We are here to help you meet your goals. Whether you are looking to lose body fat, gain muscle, improve overall fitness and health, or have a sports-specific training program created just for you, we have a program that will get you there. Our staff of qualified coaches will meet with you and set you on the right path to succeed. 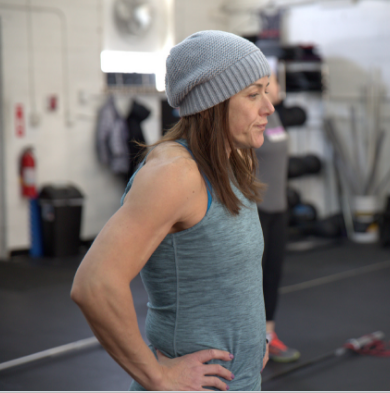 Set Up Your Free "No Sweat Intro"
With over 30 Classes a week, CFEH makes sure to fit your busy schedule! HIIT is High intensity interval training. All other classes are CrossFit classes. Conveniently located off Rt 10 East.